I’m trying to purchase another home and my score has dropped a lot. I was late on my mortgage and I also have some bad stuff on my credit report. I’m trying to see what I could do to improve my score. Do you think if I pay some of my debts my score will go up? I was behind for couple of months, however I’m paying all my debts on time now. How long does it take to for the score to increase after paying a debt in your credit report? Taking some time to improve your credit scores before a home loan can potentially save you thousands of dollars. While credit scores are just one part of a mortgage application, they play an important role in determining your interest rates. If Nancy’s late payment on her mortgage was less than 90-days overdue and a one-time occurrence, it shouldn’t cause lasting damage to her credit score. Read more about how late payments really work online. As for the other bad things on her credit report, usually there is nothing that can be done to remove negative records before their 7-10 year expiration date. Nancy may be able to improve her credit scores now by working on some other important factors. Having 2-6 active credit cards on her report, using at least one credit card each month, paying all her bills on time and keeping her credit card balances low can all help boost her credit scores. Once she reduces her debts, her credit scores should improve within a few weeks. The only delay may be the time it takes the credit card company to report her new account information to the credit bureaus. 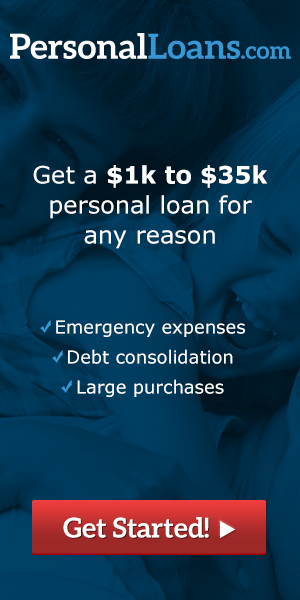 Are you searching for solutions for short term loans, we cover the online lending industry helping consumers in Texas, Missouri, Michigan and coast to coast navigate the best options for personal loans, cash advance and installment loans online.